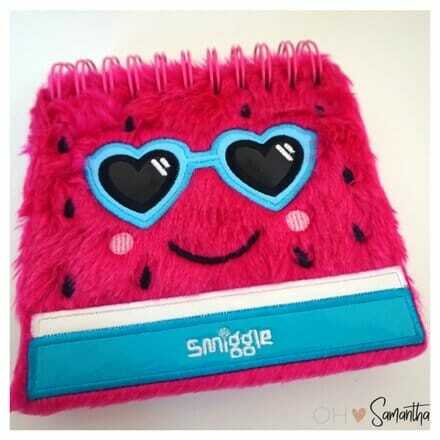 I just love a pink fluffy notepad from Smiggle. Like all grown ups! It’s often been commented that I seem to have refused to grow up. Perhaps that’s illustrated by the Minnie Mouse pink flashing pen I often pull out in meetings. So when Smiggle invited me along to take a look at their new range in the Manchester store I was kind of giddy to pick up some new swag. Even if it’s supposed to be for kids. 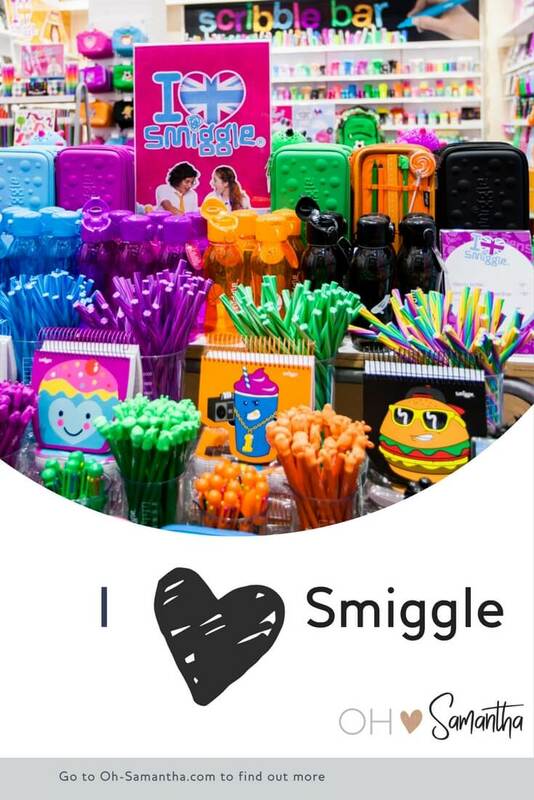 Smiggle are the creators of fashion-forward stationery that first started out life in Melbourne, Australia in 2003. Fast forward to 2016 and they are now established in the UK with over 60 stores and many others around the world. 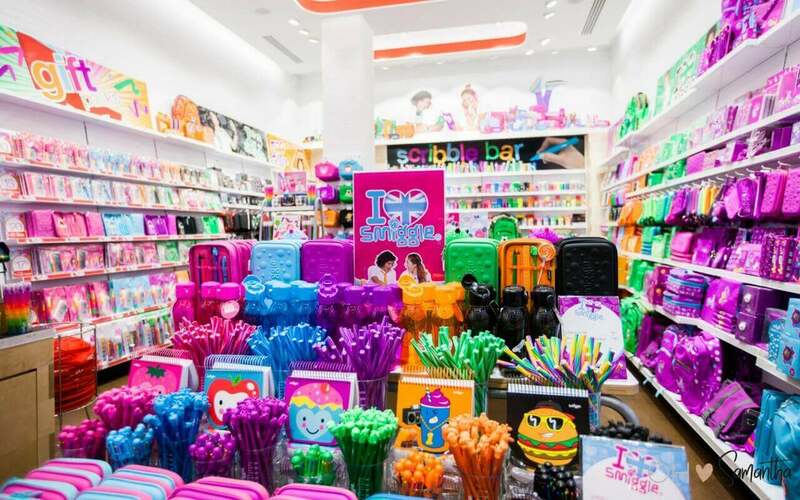 Their range of pens, pencils, notepads, pencil cases, bags and tonnes of other great items are quirky, fun, colourful, imaginative and some are even smelly! It’s probably not very grown up to pull out kids’ stationery when you’re in a high powered executive meeting. I literally could not resist the pink, strawberry, fluffy notepad. What?!?! It’ll match my Minnie Mouse pen! Granted it hardly goes with the classy business woman image thing I try to have going on. Ok, I know a whole load of people just laughed really hard at that statement, but I think it looks “authentic” (buzzword alert) when I rock up looking the part complete with expensive designer handbag and pull out a pink fluffy notepad. 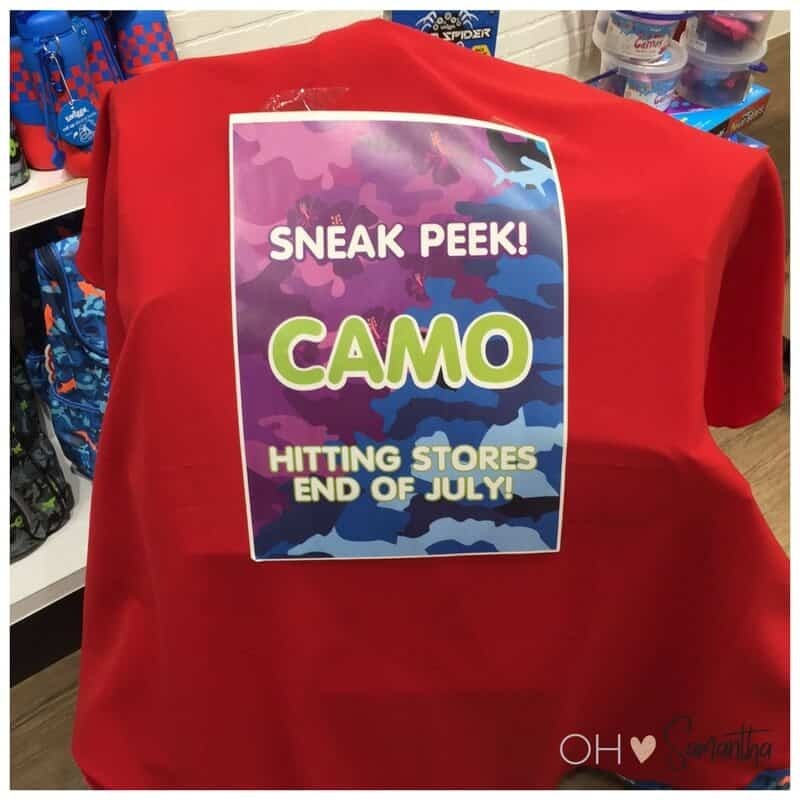 Whilst I was at the store they unveiled the new Camo range. It was all pretty cool stuff. For kids that is. A whole range of camo inspired stationery and gadgetry that I’m sure some young adventurers will enjoy. I particularly loved the smelly pencil cases and pens. It reminded me of smelly erasures when I was a kid. 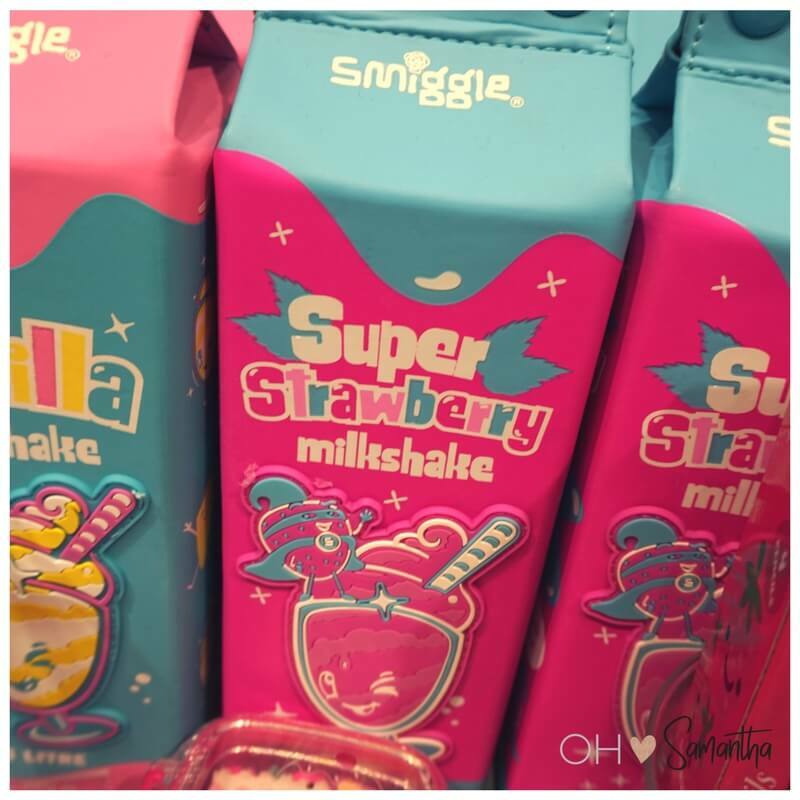 Times have moved on and the funky smelly strawberry milk carton was a winner with me. 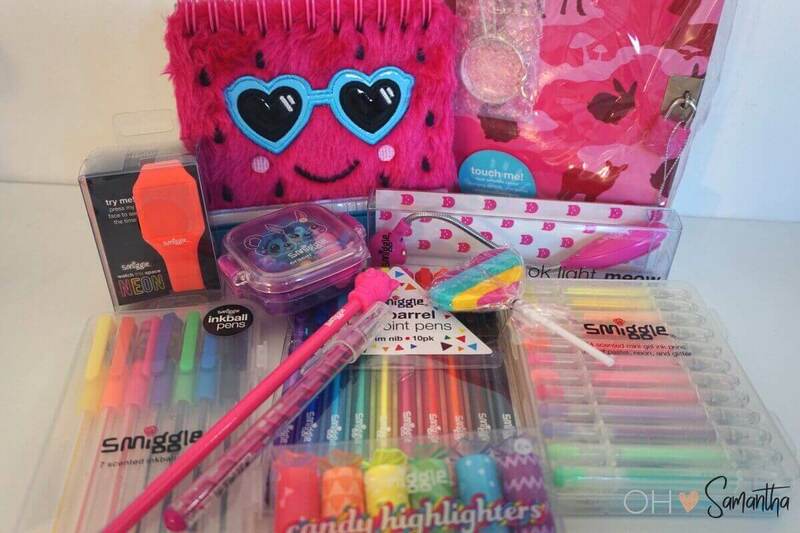 I picked up a whole heap of goodies whilst at the Smiggle Manchester store that will keep my stationery pots stocked for a good while. And ensure that I keep up my trend of pulling out funky kids pens and notepads out of my handbag at important meetings. Because we all truly love to embrace our inner child really. Thank you Smiggle for inviting me along. They didn’t pay me to say nice things about their range. But they did give me some freebies to make sure I don’t run out of funky stationery for a while. 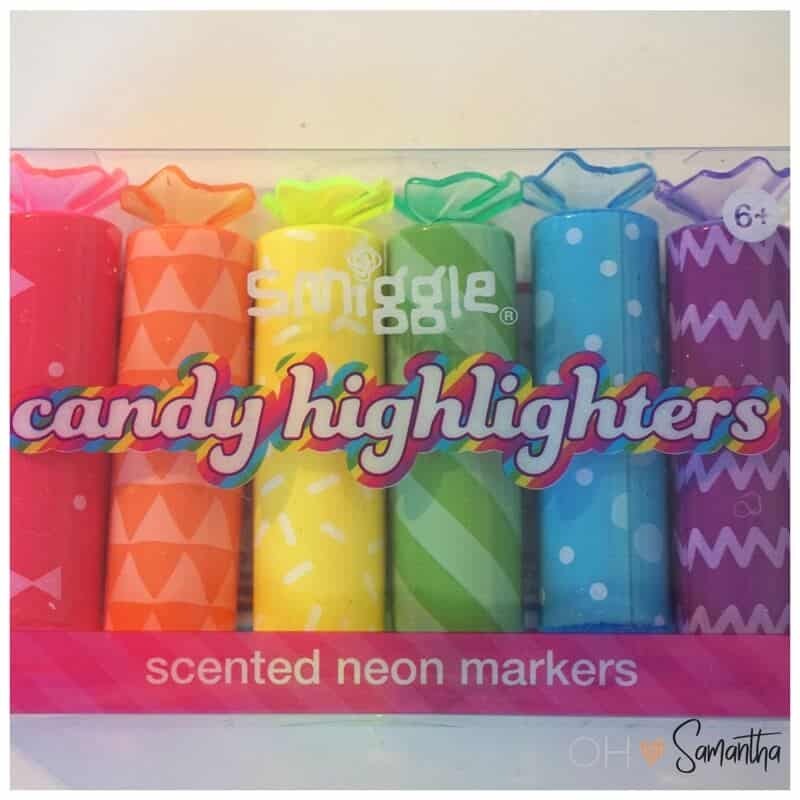 I also couldn’t resist picking up a pack of smelly highlighter pens. You can shop the range online or visit any of the very pretty stores nationwide. Just check out the Smiggle website for further details. 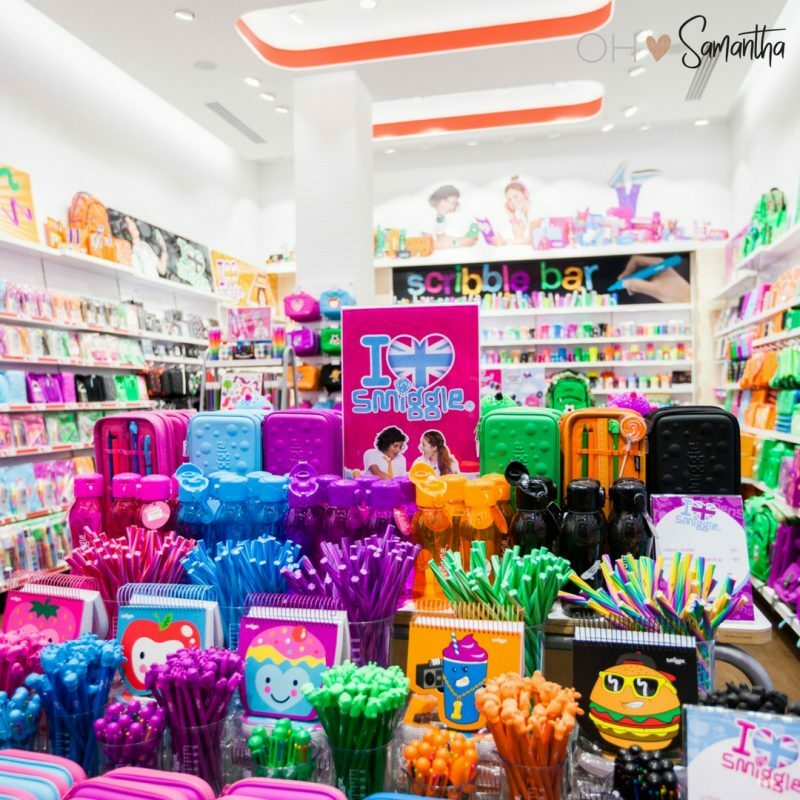 Since it’s also that time of year for Back to School a trip to your local Smiggle store would also ensure that the kids get their annual stationery haul. You can find everything they need and a whole lot more and once your inner child falls in love with the pink fluffy notepads then I’m sure you’ll pick up a thing or two for yourself. And if there’s no store near you then just order online! Are you hooked on Pokemon Go? Are you a local business wondering how you can catch more business from using Pokemon Go? Then pop on over to my business blog to read why Pokemon Go is a HUGE go for local business. Don’t forget to subscribe to my YouTube channel and all my other social media pages (links at the top of the page) to keep right up to date with all things business at Socially Sam. And remember sharing is caring so I’d really appreciate it if you liked this post to give that share button a little click and spread some love.